Cool Creek Energy is a registered electrical contractor. We specialize in petroleum related fueling components including the supply, installation, maintenance and commissioning of high and low speed refuelers, and Submersible Turbine pumps. Our electrical staff are factory certified on OPW fuel management systems, electronic tank gauge and leak detection systems. We can provide a full service card lock build, card lock maintenance services and software installation and training in addition to pump repairs and card lock maintenance. 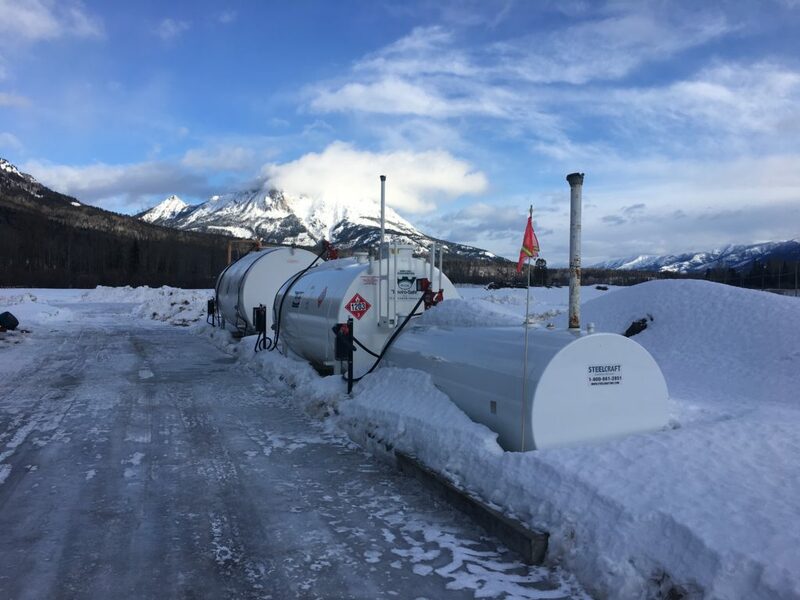 Cool Creek Energy Ltd. and Rocky Mountain Energy Ltd. are headed up by Owner and CEO, Lorne Esselink, since 2002, specializing in bulk distribution of fuels, lubricants, tanks and equipment associated with the industry.